Hopkins Mt autumn first snowfall of the season on the High Peaks, October 2012. 120 second exposure. Dix Mt, Dial, Nippletop, Colvin, Sawteeth, Gothics, Lower Great Range, Big Slide,Porter, and Cascade Mt's seen. 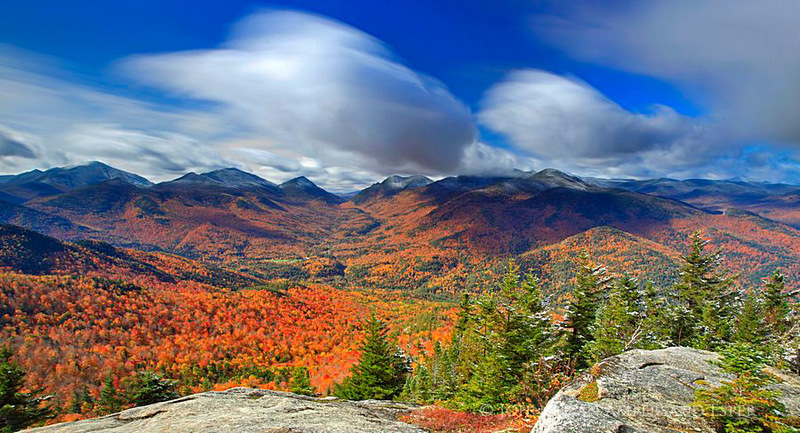 Photo published in the Adirondack Life 2014 Calendar. Photo © copyright by Johnathan Ampersand Esper.